Some research suggests that individuals with higher levels of altruism are more attracted to public sector work, and recent studies indicate that public service motivation can serve as an indicator for strong job performance. 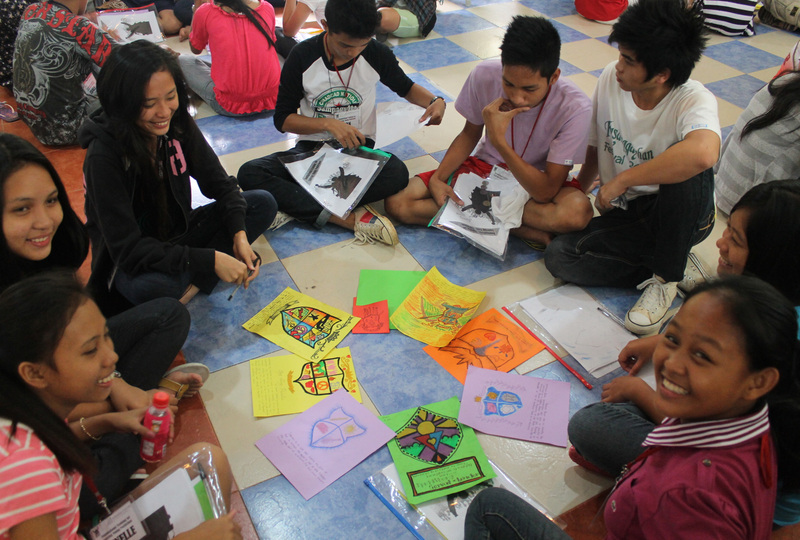 Researchers conducted a randomized evaluation to test the impact of an all-expense-paid three-day leadership training workshop on incentivizing honest and competent youth to run for a village youth council. Results indicate that providing conditional or unconditional non-financial “plaques of merit” may be an effective means to screen out unmotivated youth from public sector work. Some research suggests that individuals with higher levels of altruism are more attracted to public sector work, and recent studies indicate that public service motivation can serve as an indicator for strong job performance. This could be due to different values or an interest in public service activities and volunteering. However, financial-based policies (such as higher wages) aimed at attracting good (honest and competent) politicians can be difficult to implement in developing countries and often attract bad (dishonest and incompetent) politicians, as well. Currently, limited evidence exists on the efficacy of screening for and incentivizing good citizens to enter into public service. As of 2016, the Philippines is the only country that elects youth representatives through popular vote. Law mandates that all barangays (villages) establish a Sangguniang Kabataan (SK), a governing body of eight youth leaders. SK’s are responsible for allocating 10 percent of bangaray tax revenue to youth development programs. SK members can attend state colleges or public universities near their jurisdiction tuition-free, and being a member often serves as a starting point for a political career. During this evaluation, the House of Representatives made the decision to postpone SK elections from October 2013 to October 2016 . In the interim, all barangays formed a temporary group called the Task Force on Youth Development, which functions as the SK. In partnership with Innovations for Poverty Action and the Angara Centre for Law and Economics (ACLE), researchers recruited youth participants for a leadership training workshop called, “Foundational Training for Aspirational Young Politicians ” through a call for applications and a pre-workshop session. Applicants were required to be 15–17 years old, around 60 percent were female, and participants generally expressed strong interest in joining the SK. Participants attended a leadership training workshop. Between August and October 2013, researchers conducted a randomized evaluation to test the impact of an all-expense-paid three-day leadership training workshop on incentivizing honest and competent youth to run for the SK. The training workshop incorporated plenary sessions, individual and small group activities, and structured learning exercises to allow young leaders the opportunity to interact with one another and develop implementable action plans for their communities. Comparison – Participants did not attend the workshop or receive a plaque. One year after the workshop, researchers collected administrative data and conducted a survey to determine which youths were nominated and assigned to the interim Task Force, changes in interest in running in the next SK election, and engagement in youth programs. Researchers measured the youths’ public service motivation (PSM) using questions about interest in politics, public service, and prosocial activities. In general, providing conditional or unconditional plaques may be an effective means to screen out low-PSM participants. Nominated for Task Force: In both treatment groups, high-PSM youth were 31.4 percentage points more likely to be nominated for the task force than low-PSM youth. Assigned to Task Force: Youth in both groups were about 13 percentage points less likely to be assigned to the task force if they had low levels of PSM, compared to 34 percent of youth assigned in the comparison group. Interest in Running: Compared to a 2 percent increase in interest in running for office among low-PSM youth in the comparison group, low-PSM youth who received conditional awards were 23.5 percentage points less likely to be interested in running. This implies that the conditional award was effective in screening out unmotivated youth. Engagement in Youth Programs: Both conditional and unconditional plaques nudged youth with high levels of public service motivation to participate in youth programs. Overall, these results indicate that small non-financial rewards may be sufficient to nudge good youth citizens to run for office. Additionally, rather than screening politicians after they have taken office, there may be effective ways to screen for individuals with undesirable qualities before they run for or take office. Ravanilla, Nico. "Attracting Good People into Public Service: Evidence from a Field Experiment in the Philippines." Working Paper, October 2016.